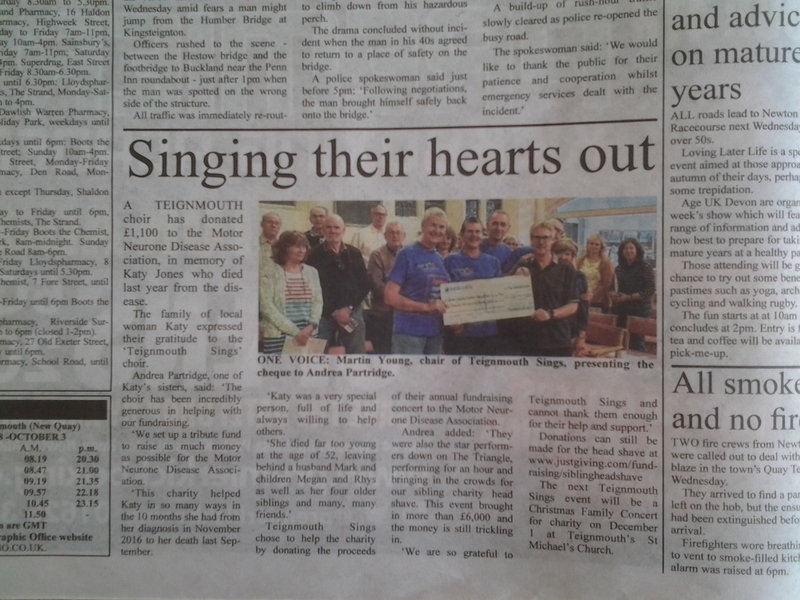 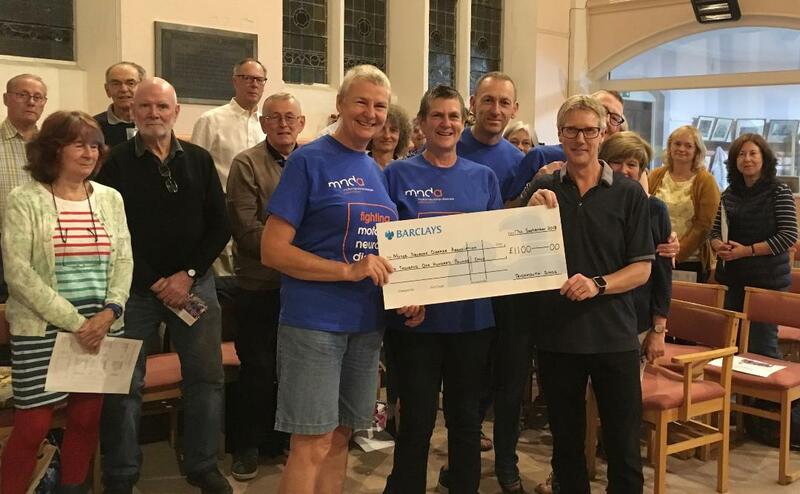 September 2018: Martin Young (Chair of Teignmouth Sings) presenting a cheque for £1100 to the local MND Association. 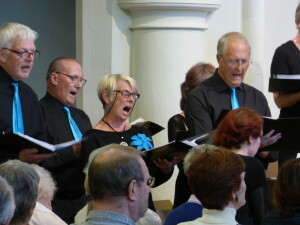 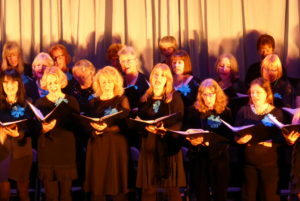 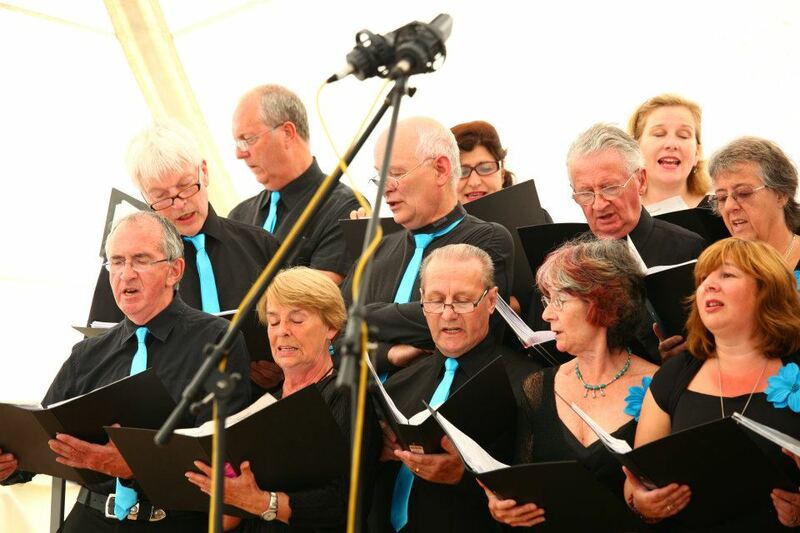 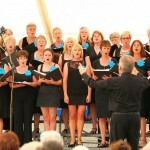 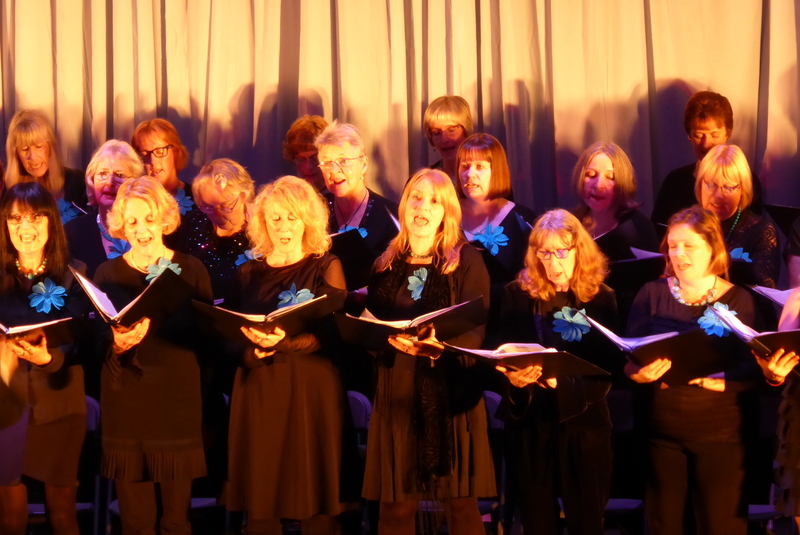 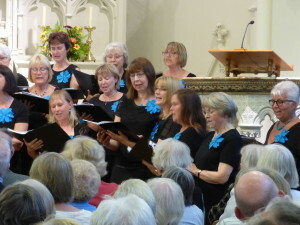 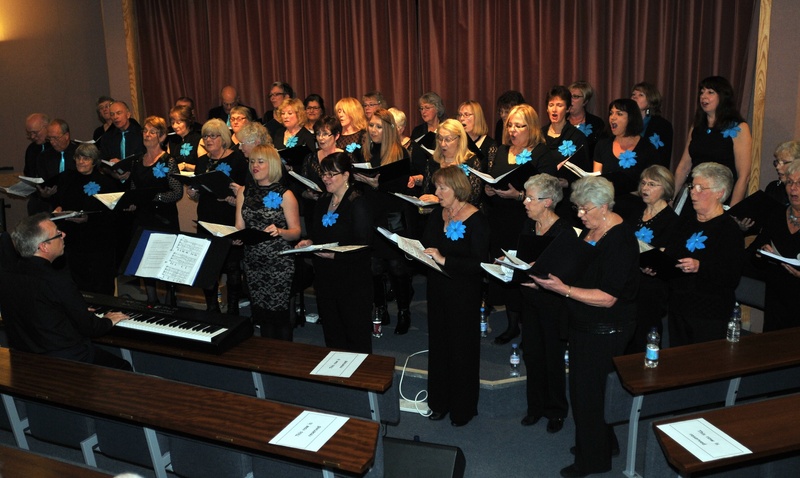 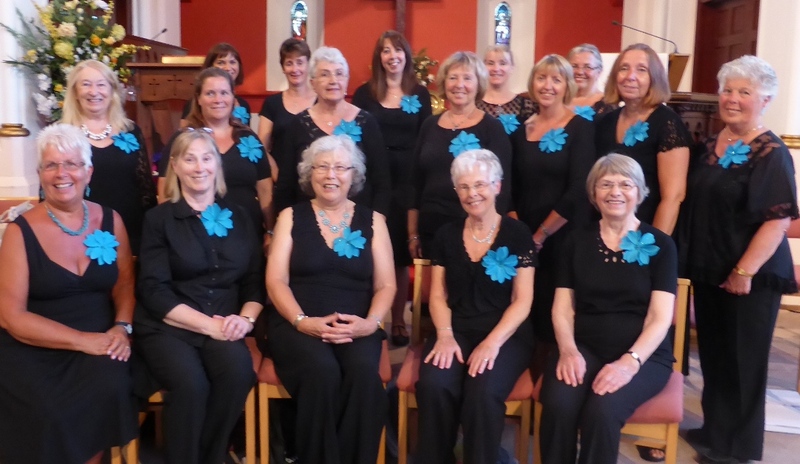 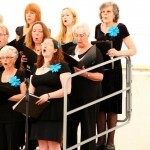 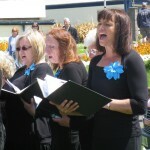 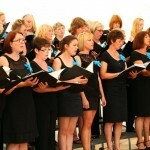 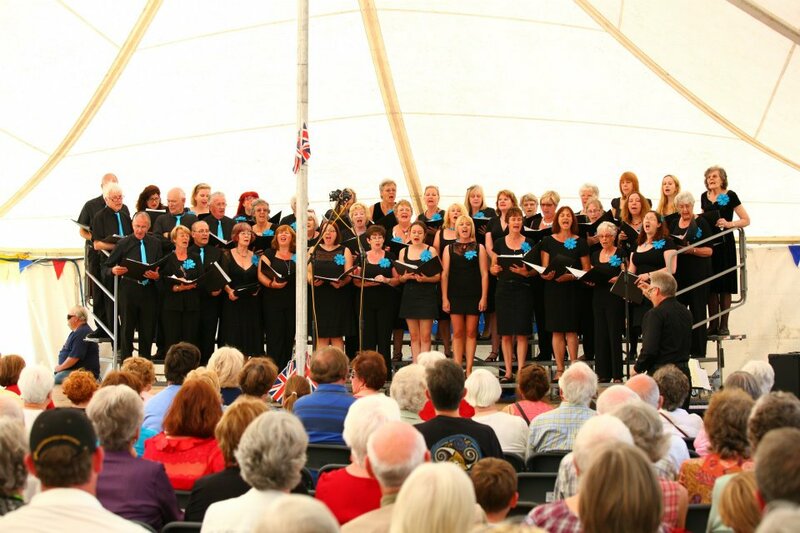 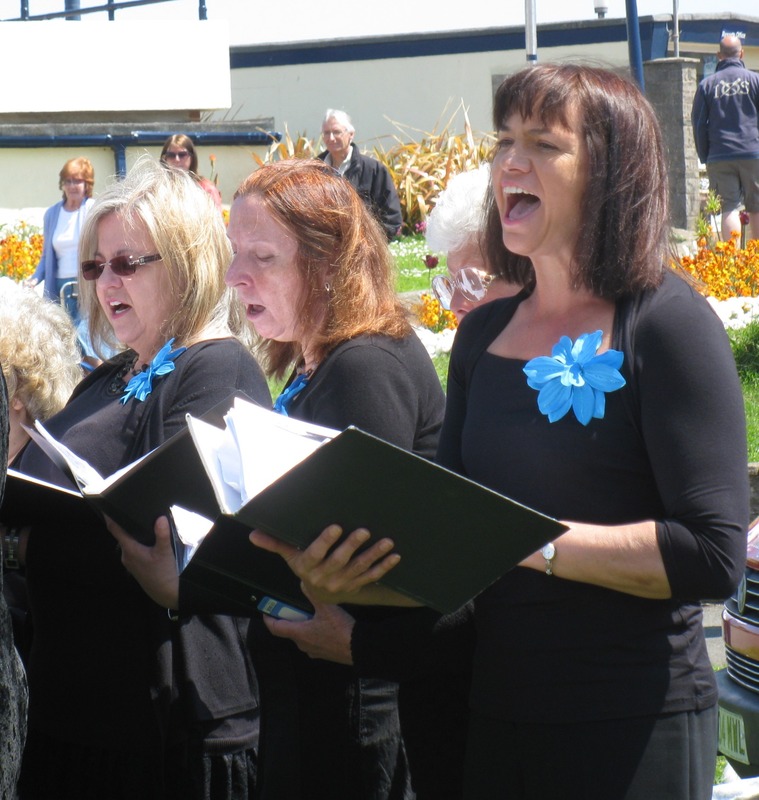 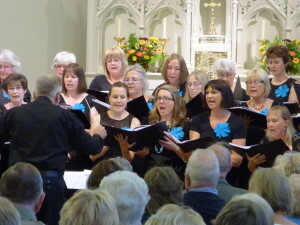 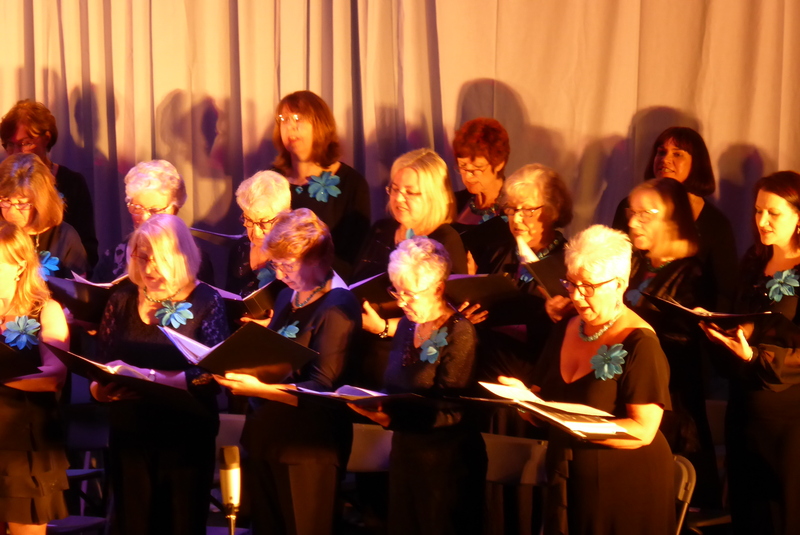 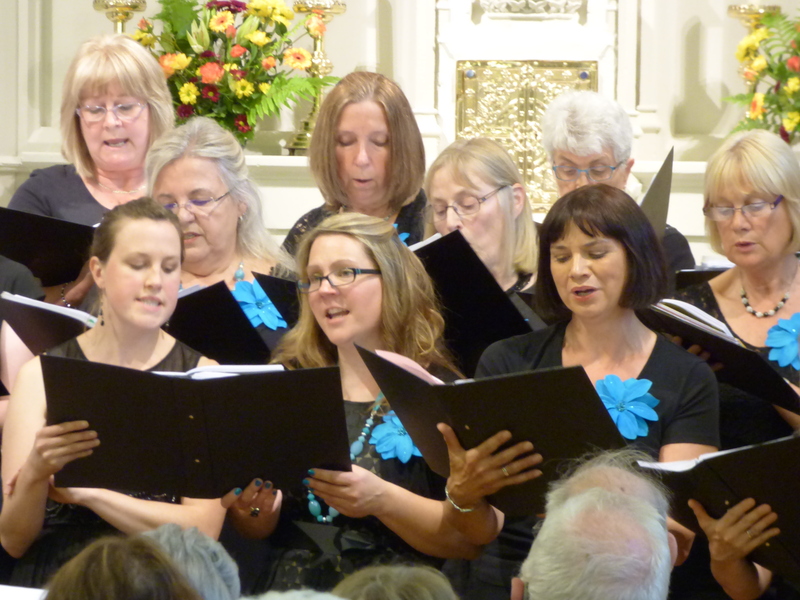 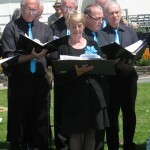 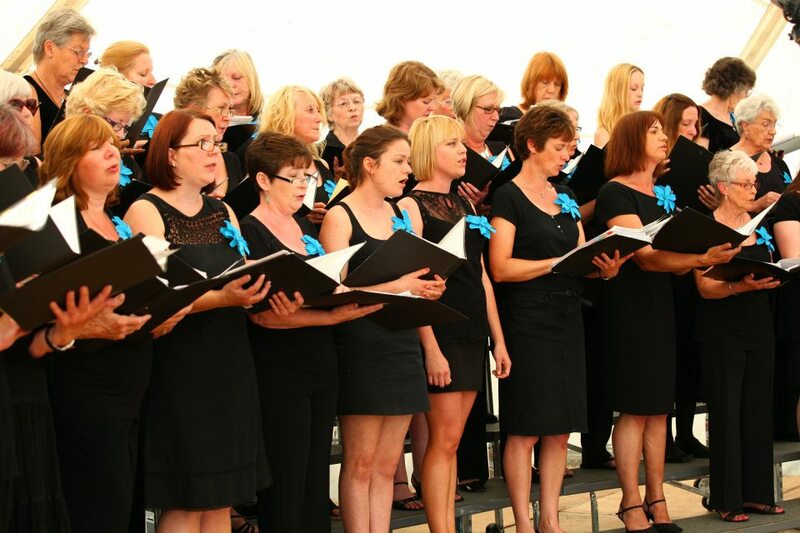 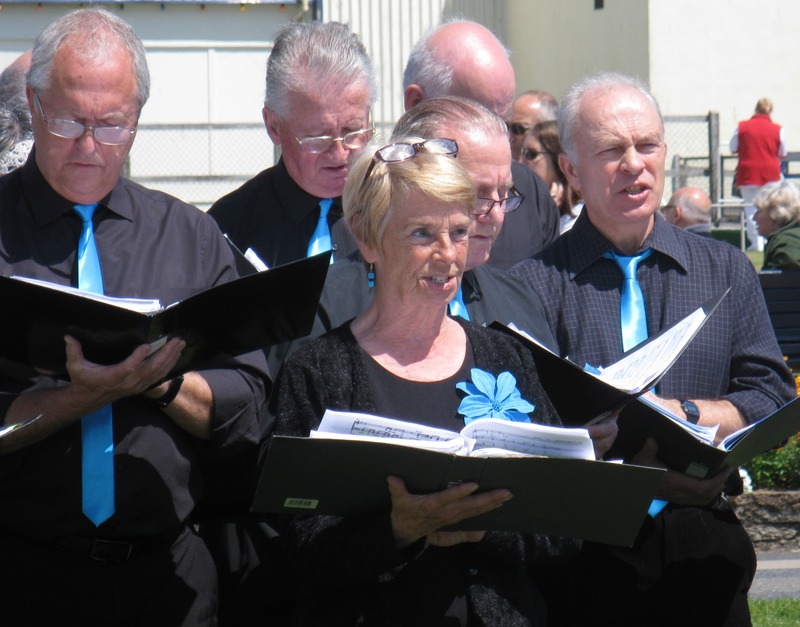 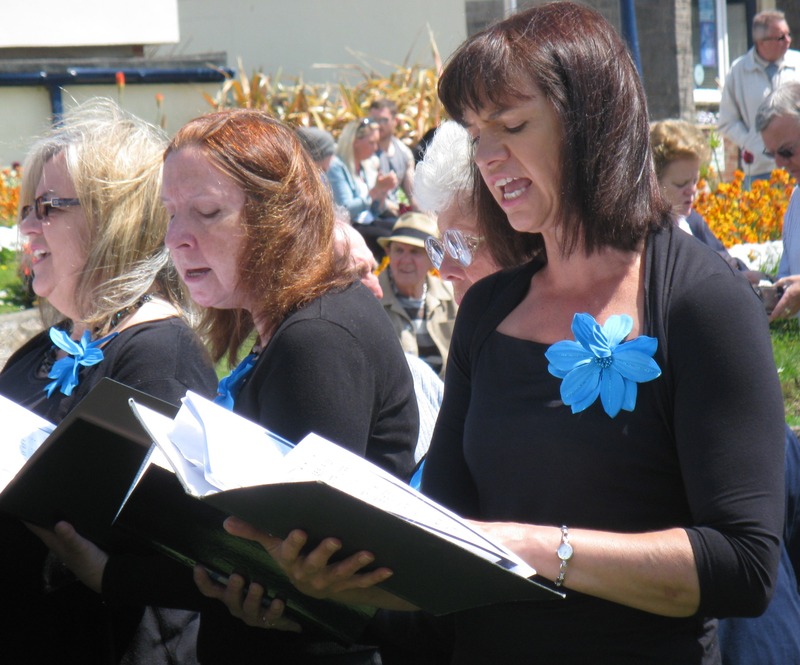 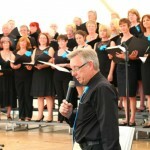 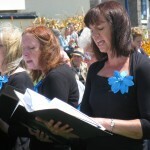 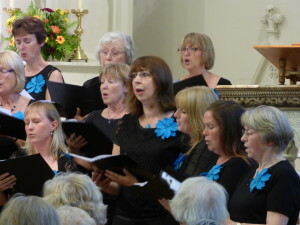 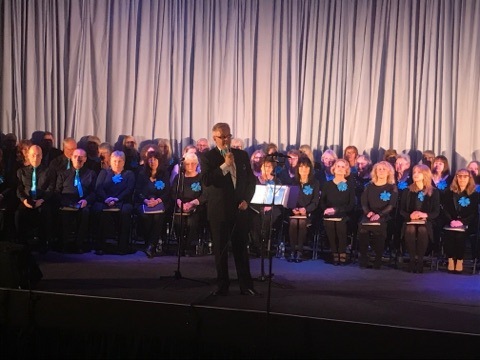 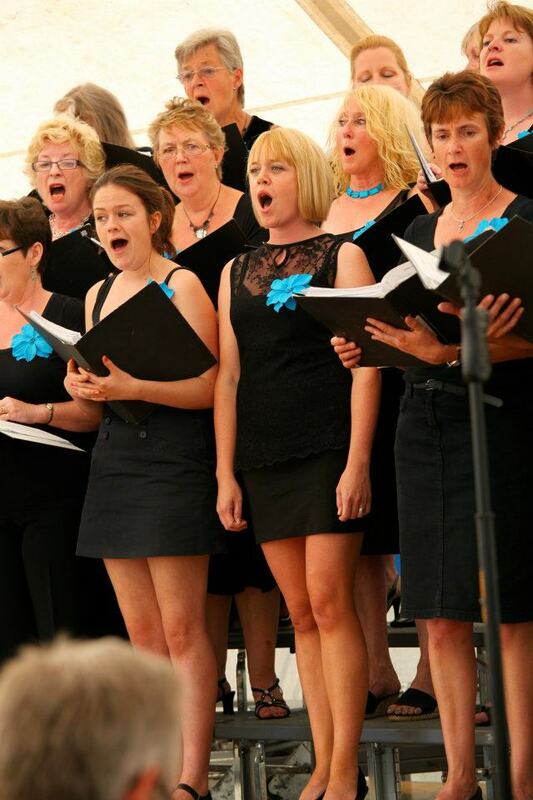 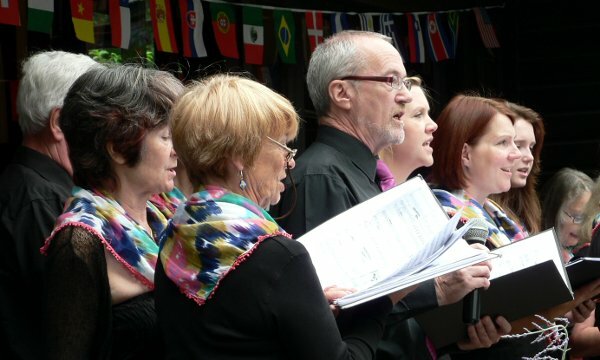 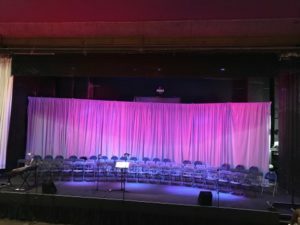 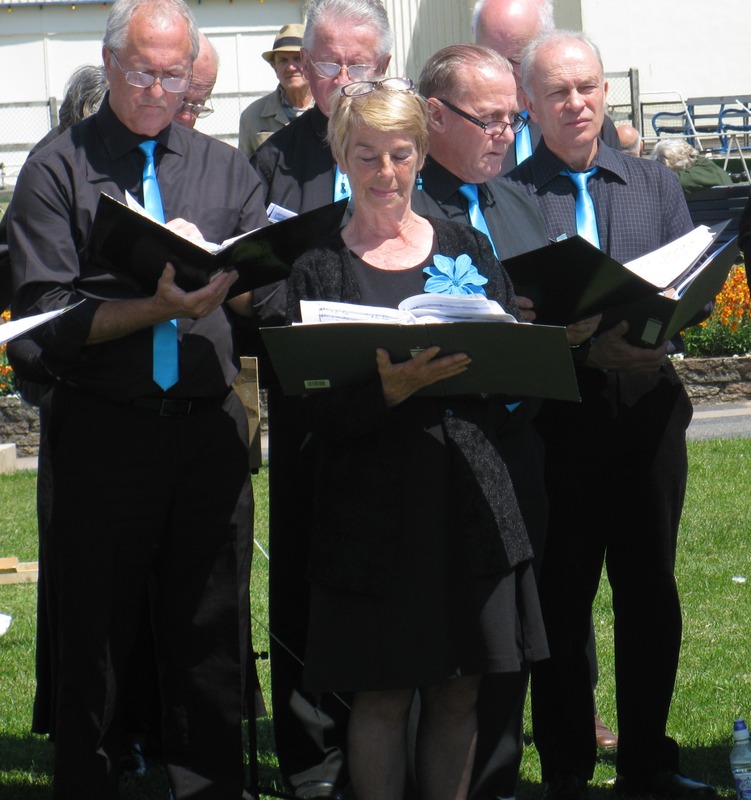 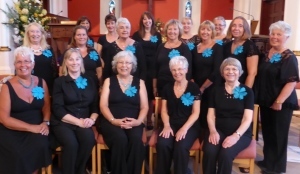 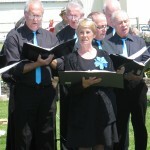 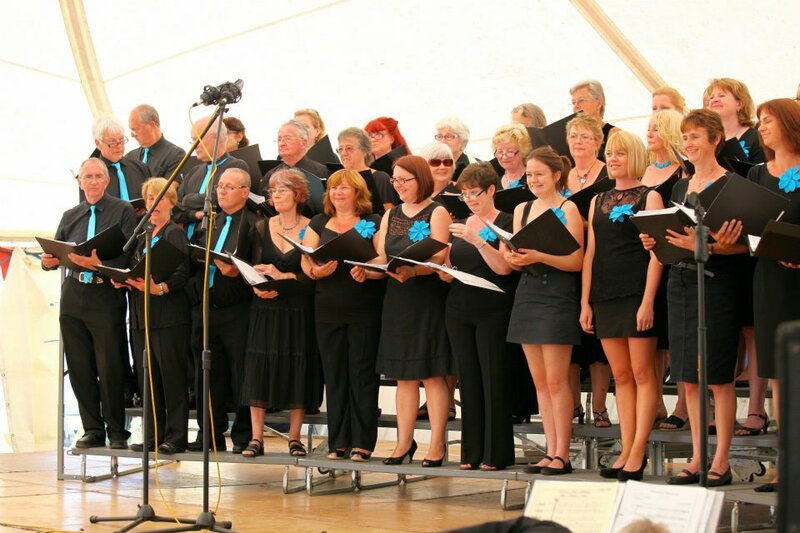 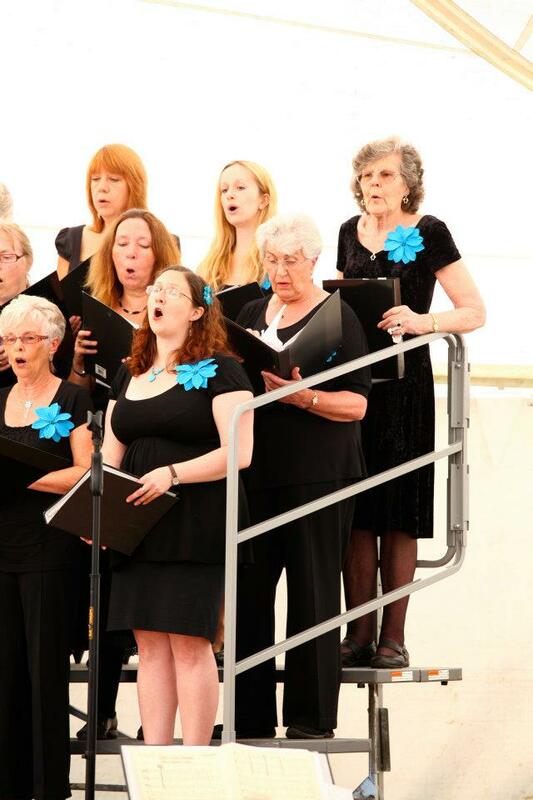 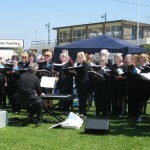 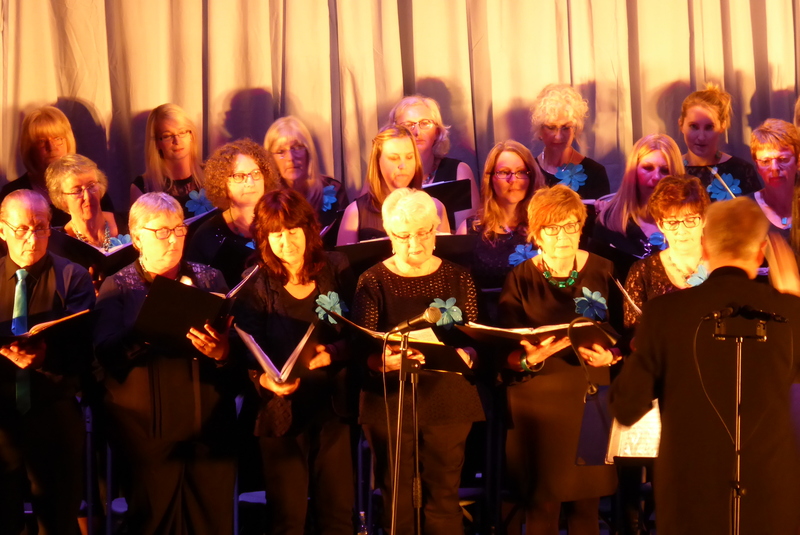 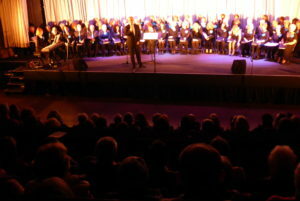 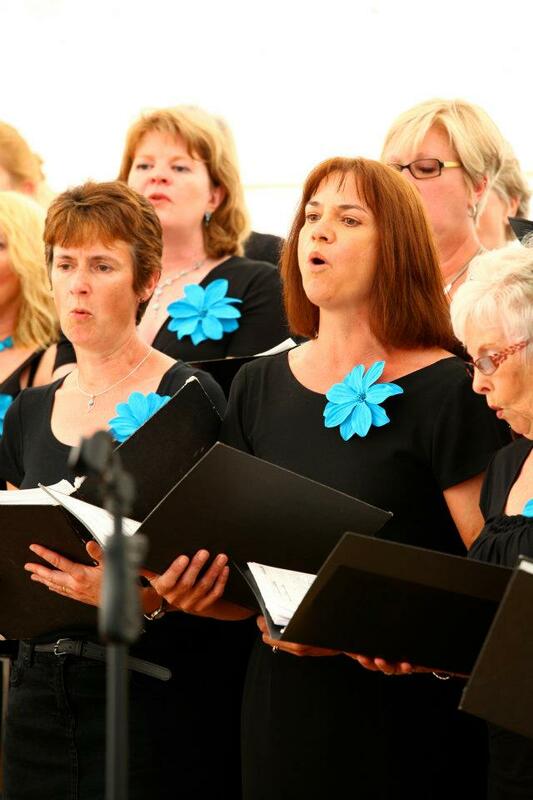 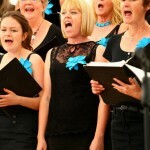 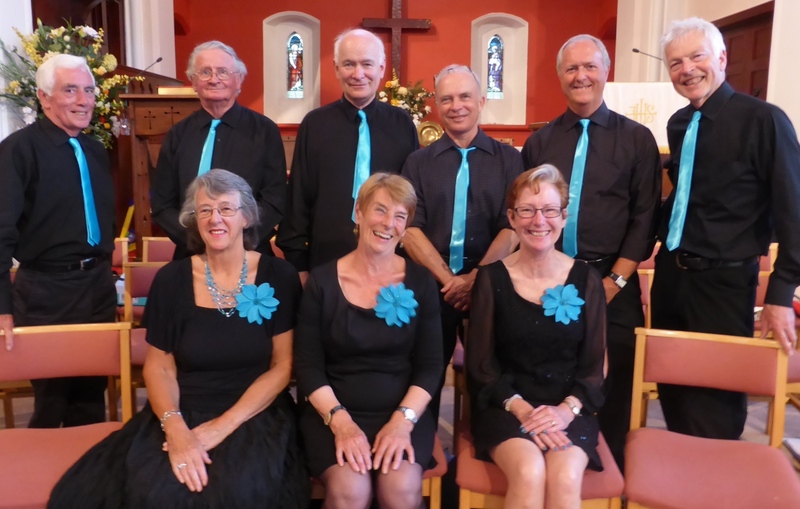 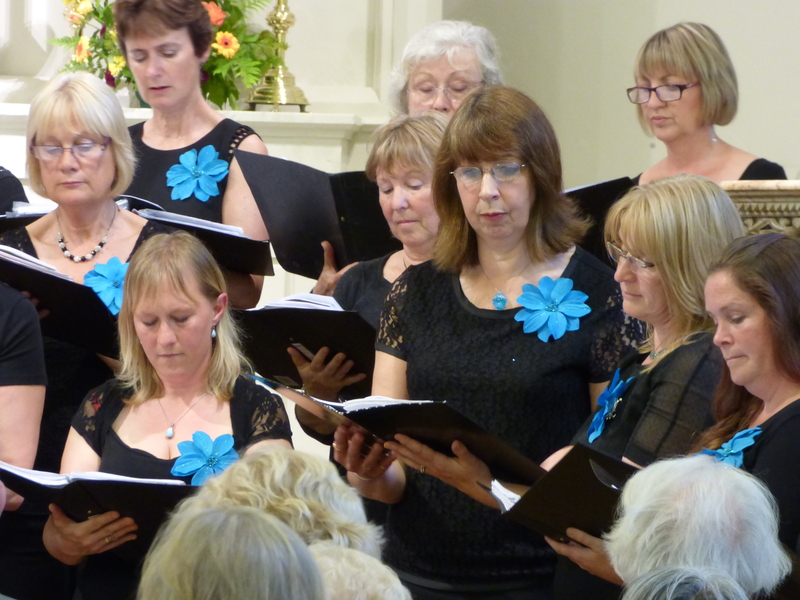 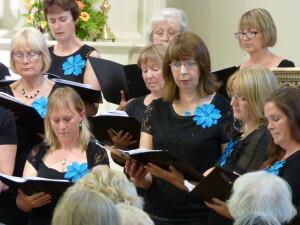 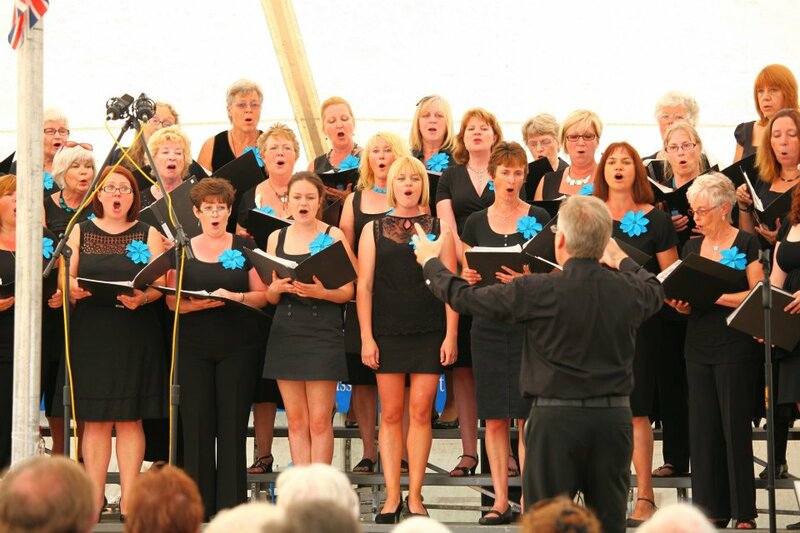 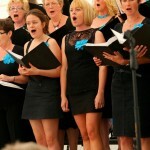 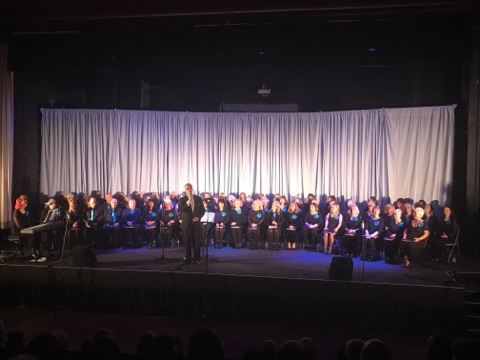 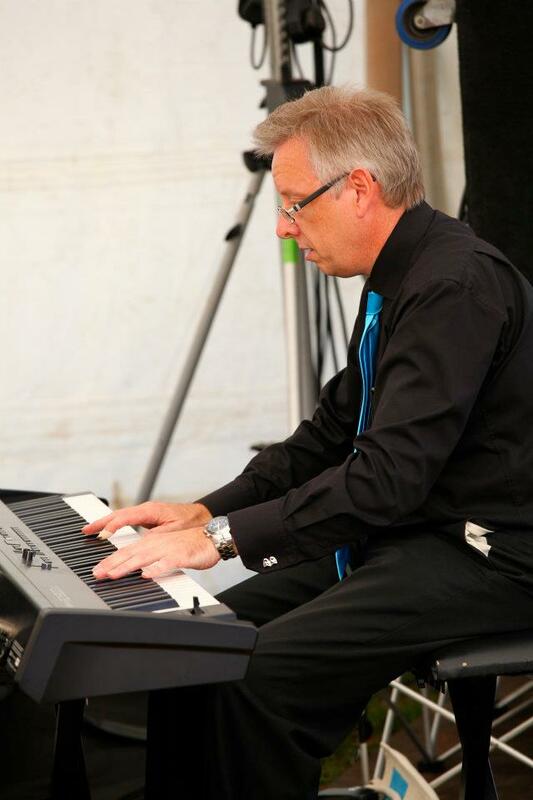 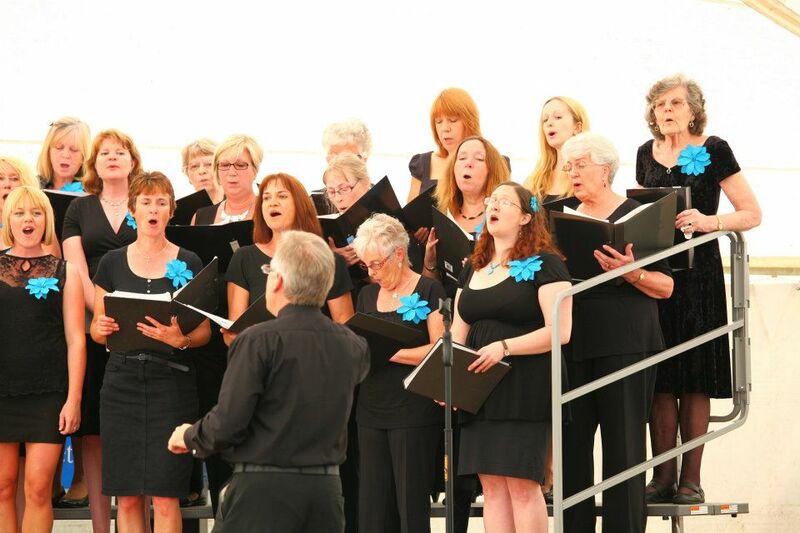 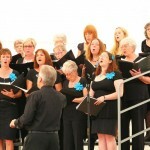 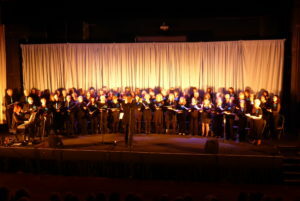 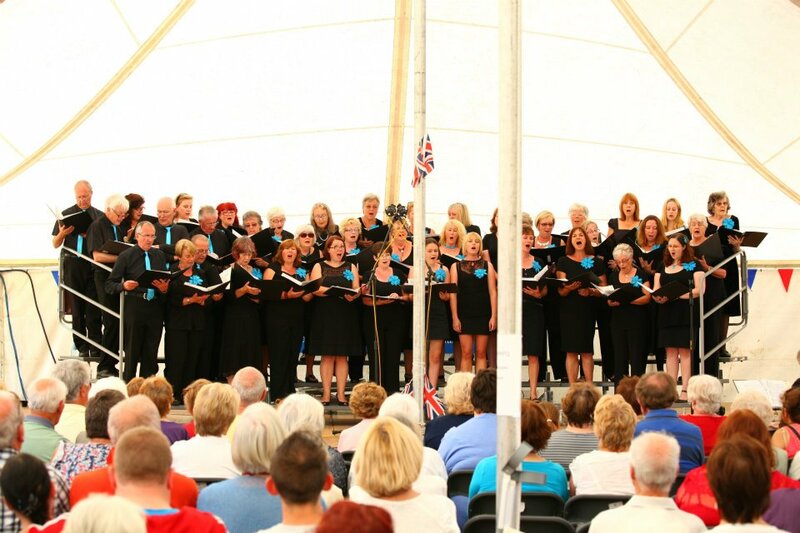 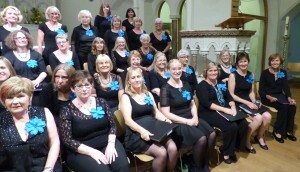 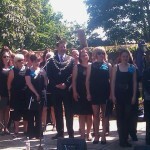 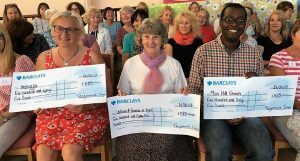 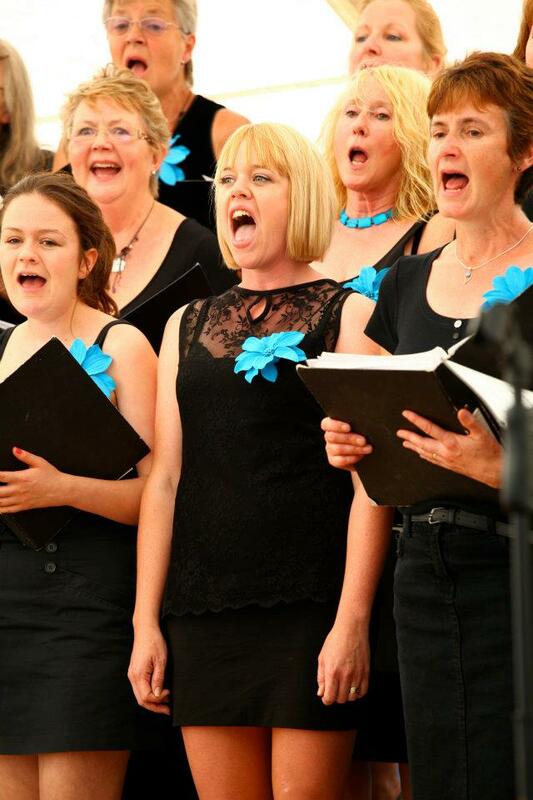 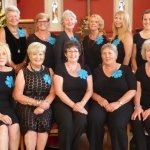 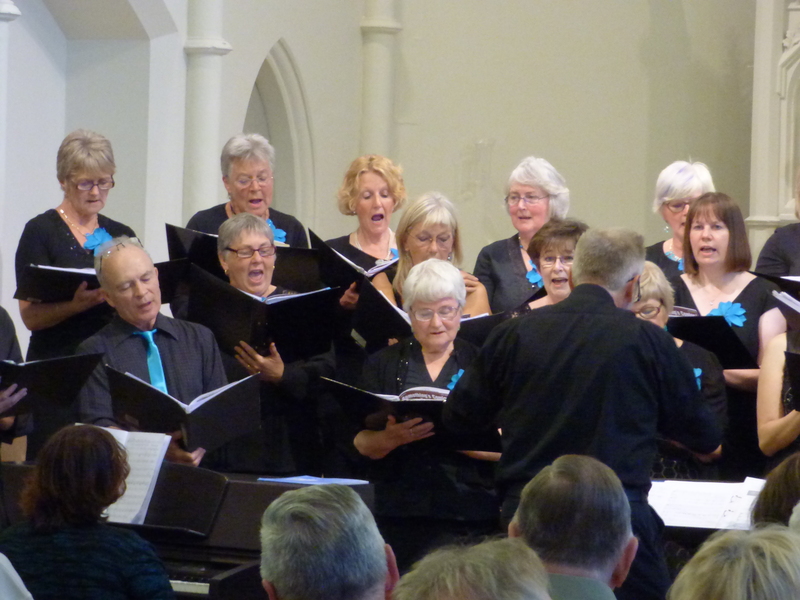 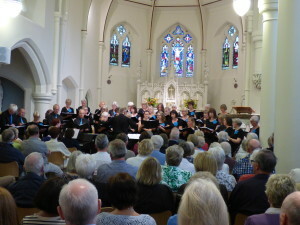 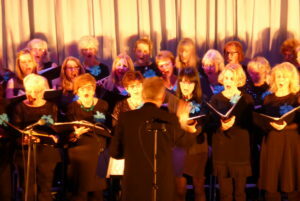 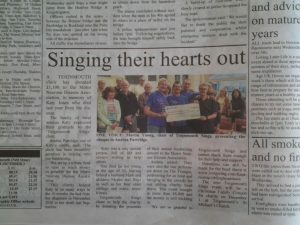 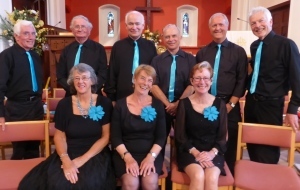 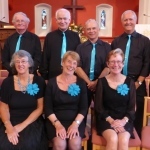 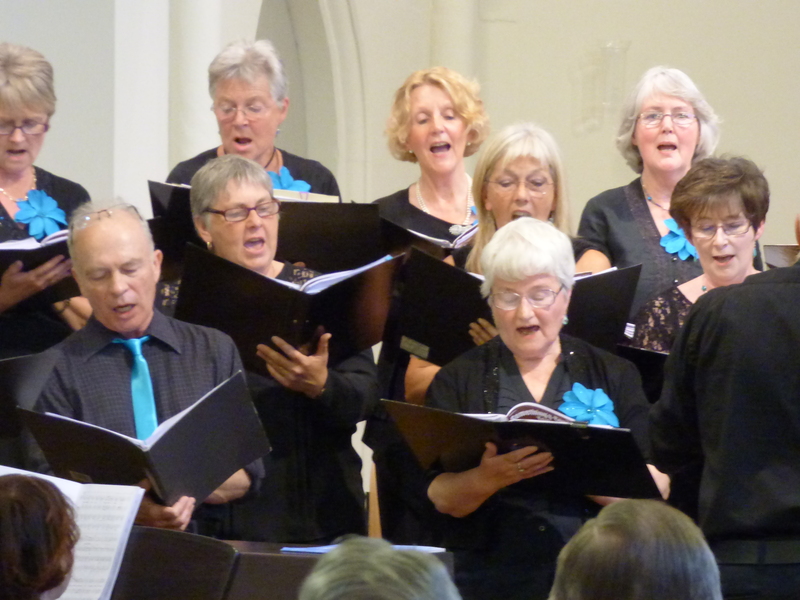 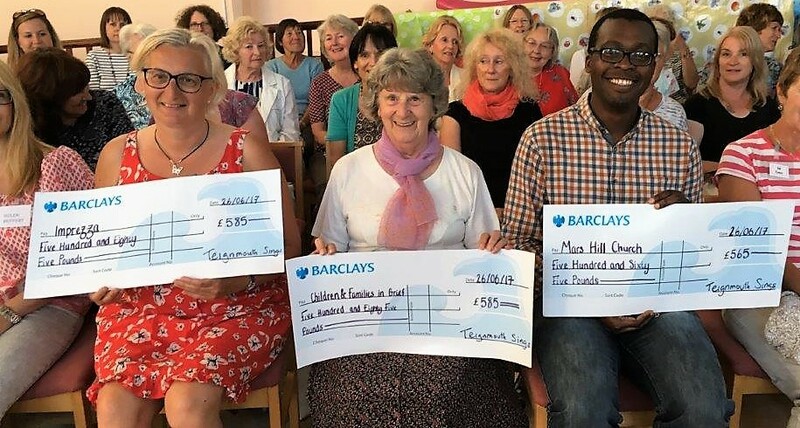 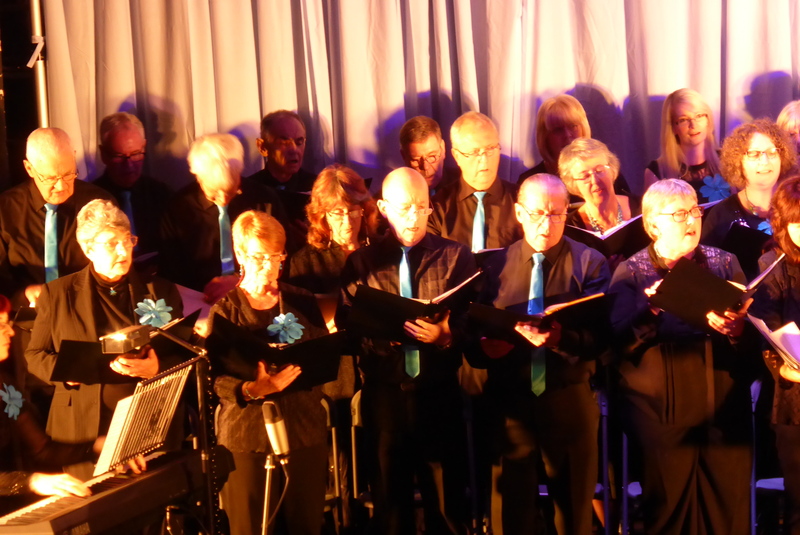 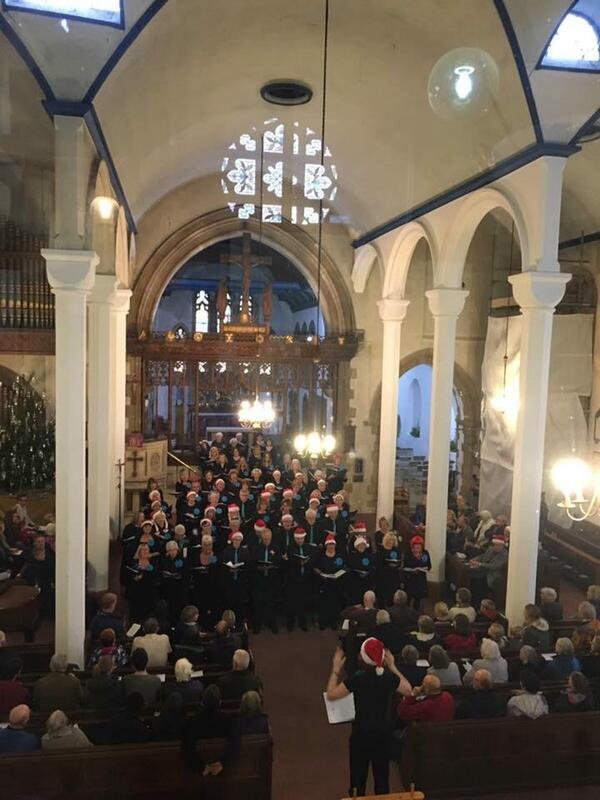 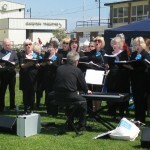 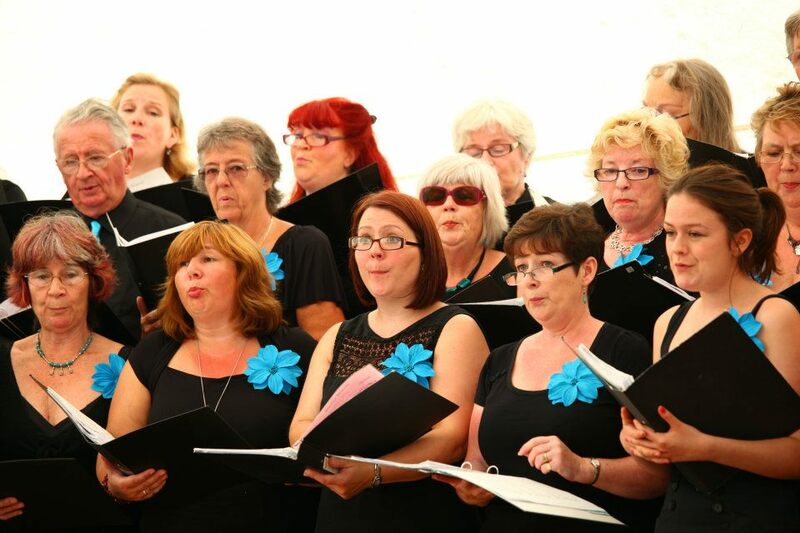 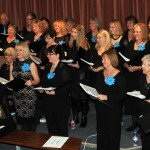 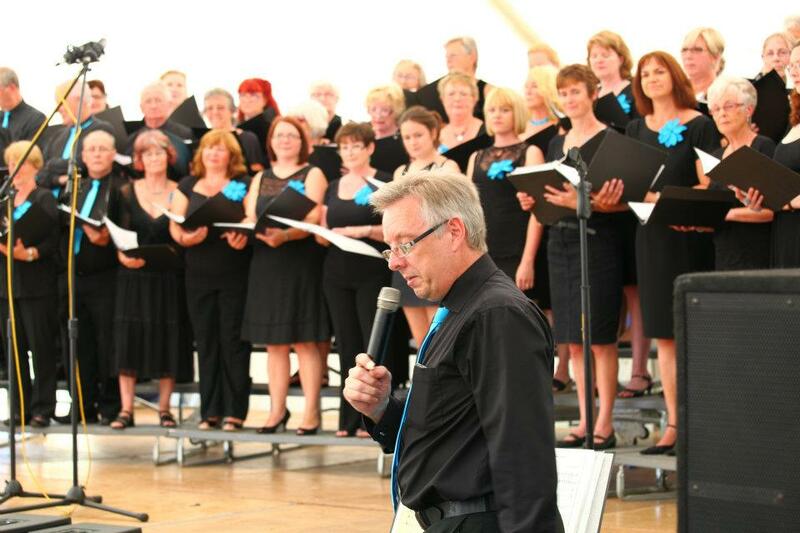 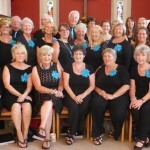 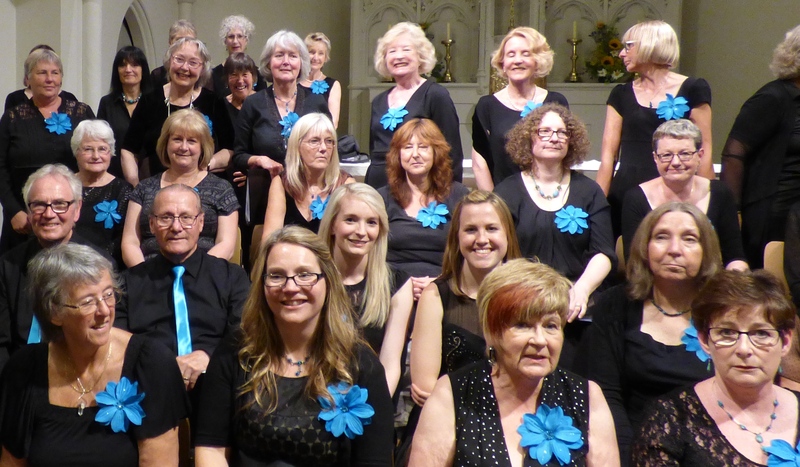 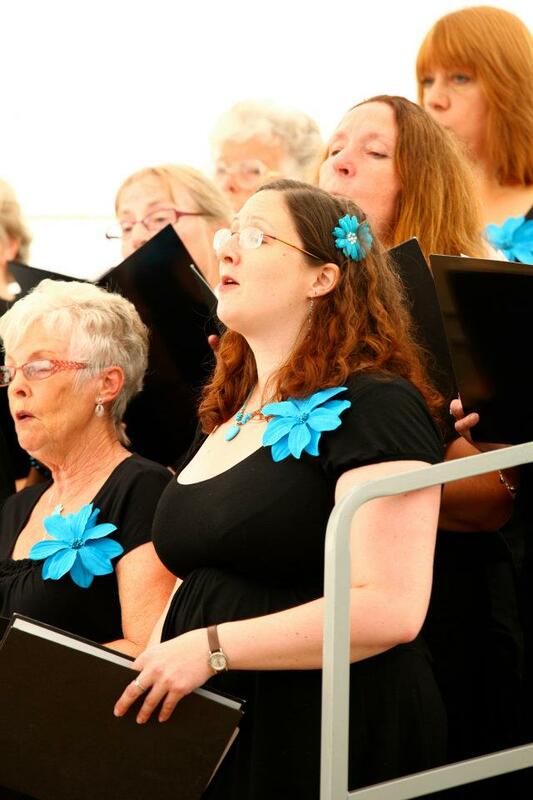 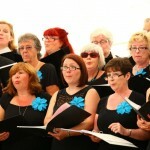 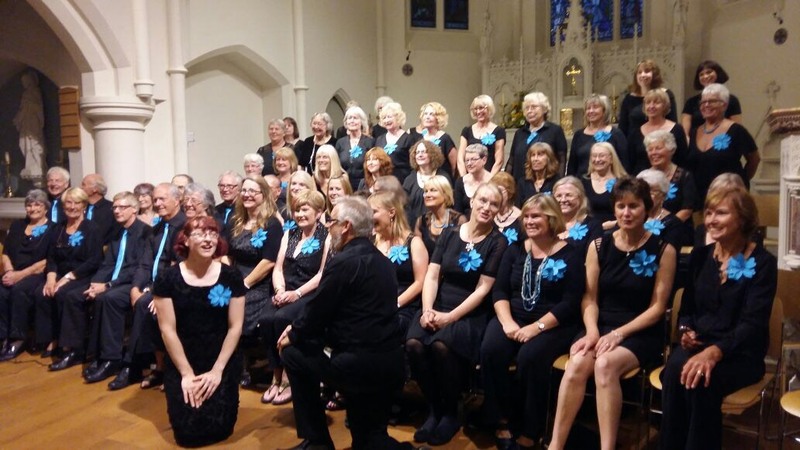 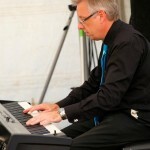 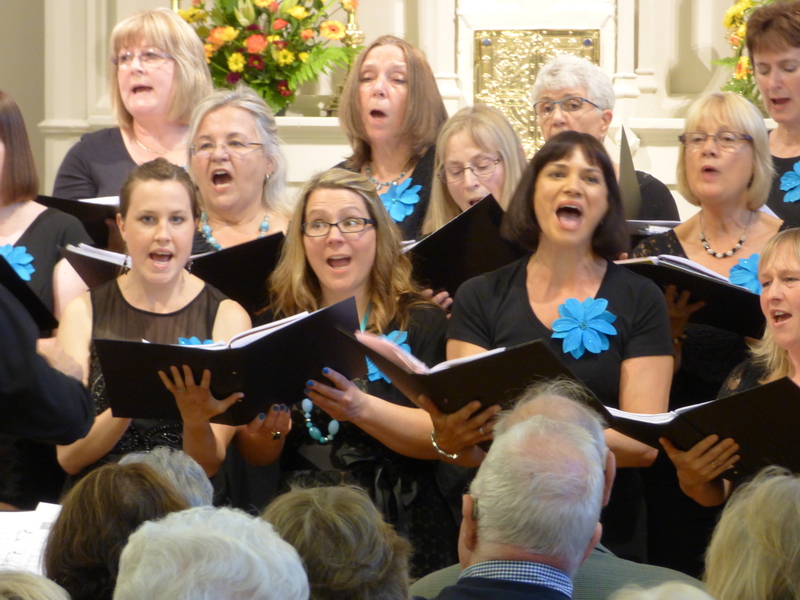 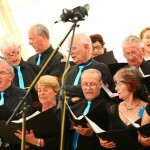 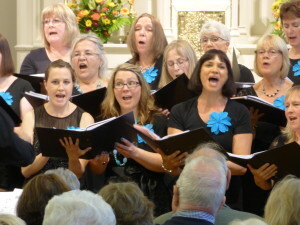 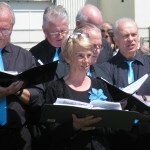 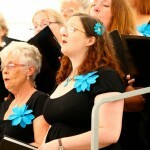 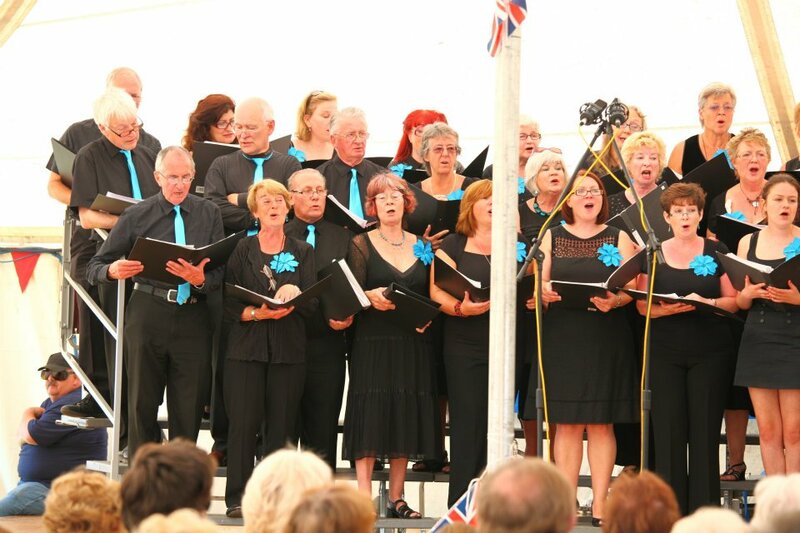 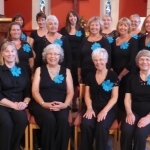 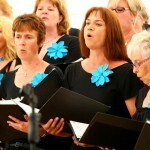 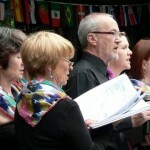 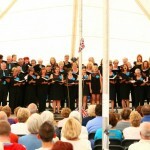 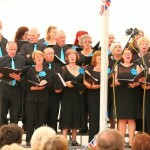 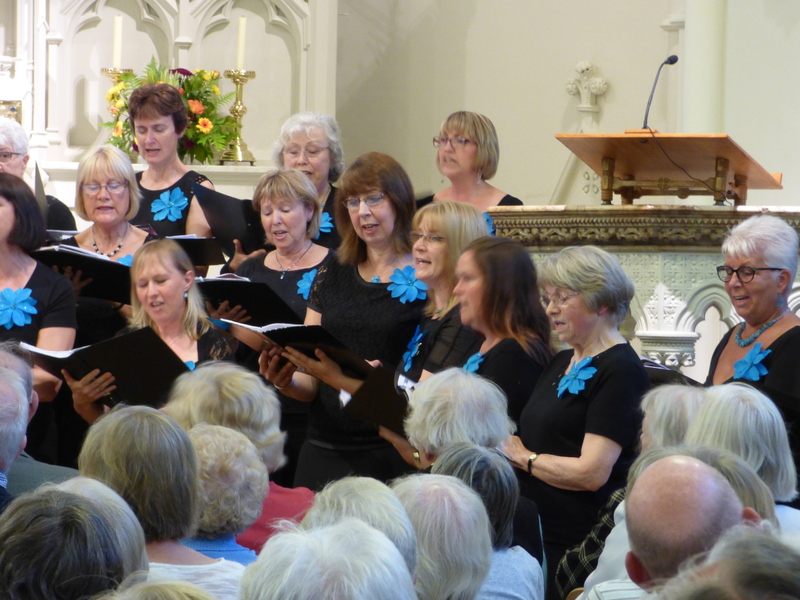 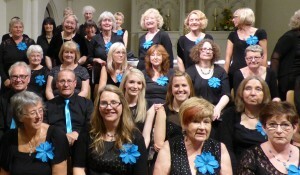 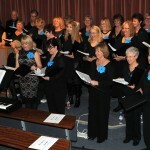 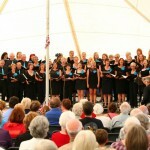 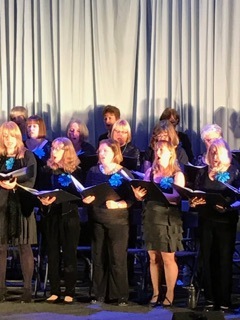 The funds were raised at our Summer Concert in June 2018. 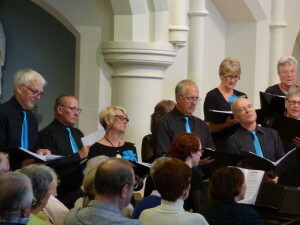 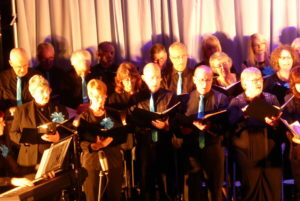 Tenors & Basses singing out! 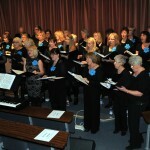 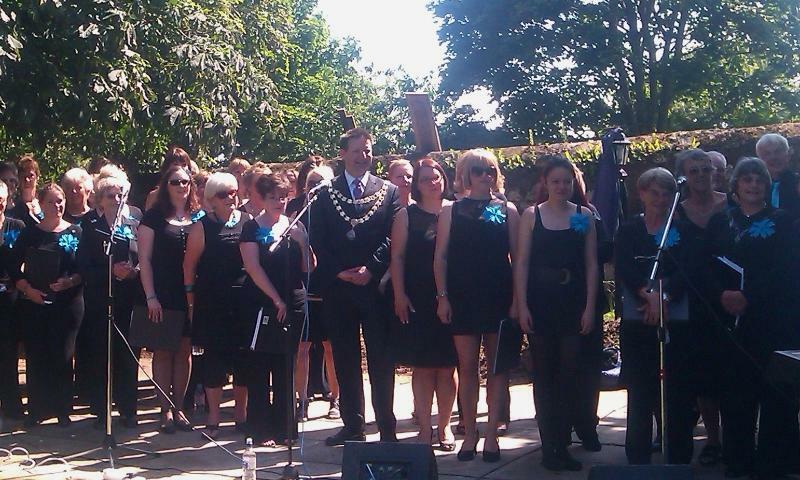 Sopranos & Altos enjoying their singing!